Today’s blog is a simple exercise in compassion. I know if you are reading my blogs then you are indeed a compassionate person at heart and you will know of someone who will benefit from this exercise. With so much confusion, agitation and turbulence in our World there is nothing more precious we can do to help raise the collective vibration than with a good dose of compassionate energy and that is what I ask of you today, I ask that you send your empathic compassion to someone you know who might be struggling at this time. 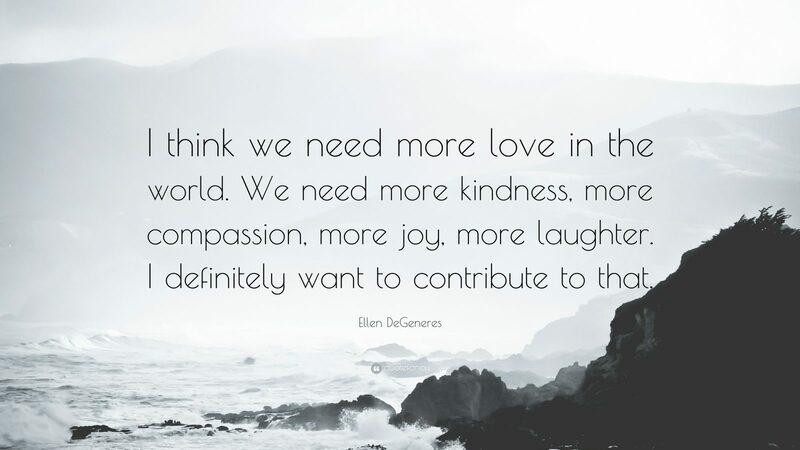 To increase the amount of compassion in the world you may be somewhere sometime and notice someone or maybe it is someone you already know that may benefit from you sending this to them. Repeat to yourself these few steps, keeping whomever the person is, in mind.